Home / News / South Africa is one of the most inclusive countries in the world. South Africa is one of the most inclusive countries in the world. 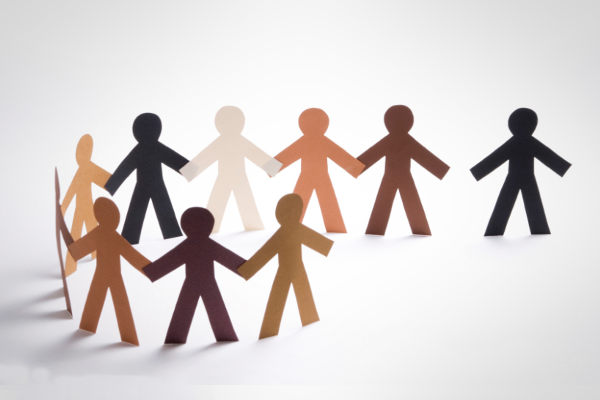 South Africa has been named as one of the most inclusive nations in the world – behind only Canada and the USA – when it comes to social acceptance on the basis of religion, immigration, sexual orientation and gender identity, political views, and criminal background. 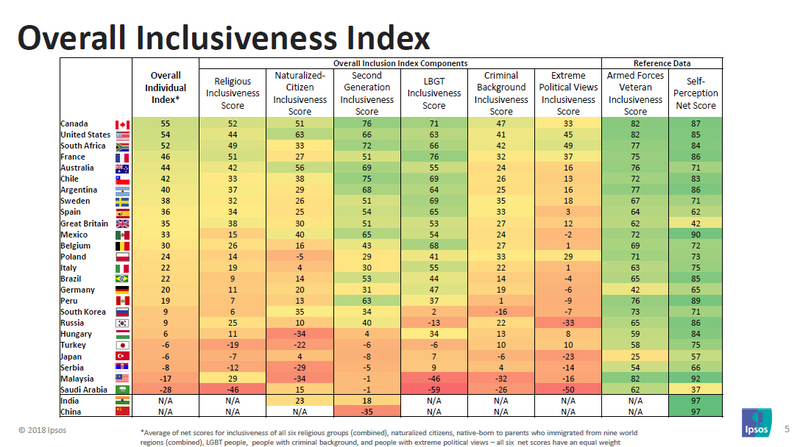 Notably, while South Africans are near the top of the rankings when it comes to religion, immigrants and LGBT Inclusiveness – we top the rankings when it comes to being the nation most inclusive of people with criminal backgrounds and extreme political views. 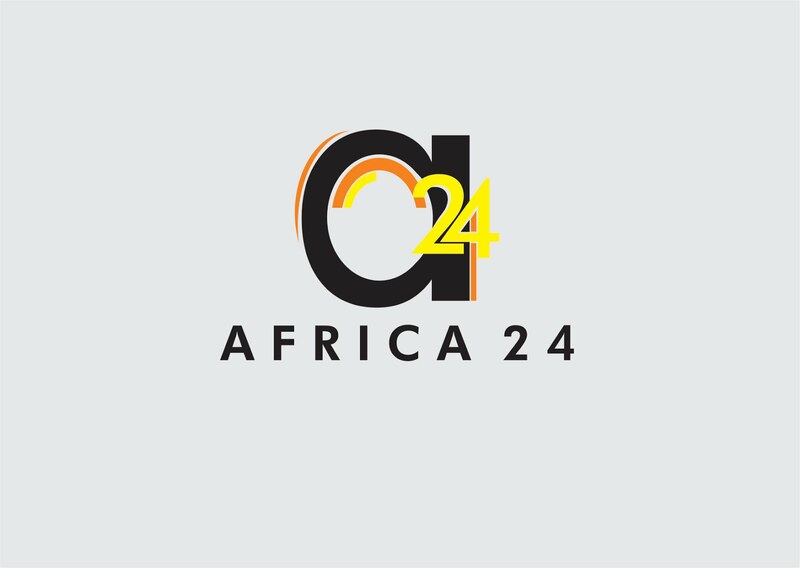 This is according to a new Inclusiveness Index, based on the findings of an Ipsos Global Advisor survey conducted in April and May 2018. For the study, Ipsos interviewed over 20,700 men and women in 27 countries, asking questions about as many as 28 different ‘types’ of people. For each type, respondents were asked if they consider such a person to be a ‘real’ national (e.g., ‘a real American’ in the US, ‘a real Brazilian’ in Brazil, etc.) or not. 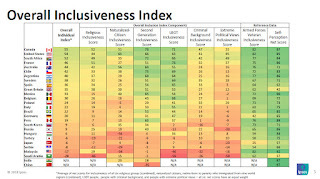 Extreme Political Views Inclusiveness (net score for people with extreme political views) – led by South Africa and the US.